New digs! 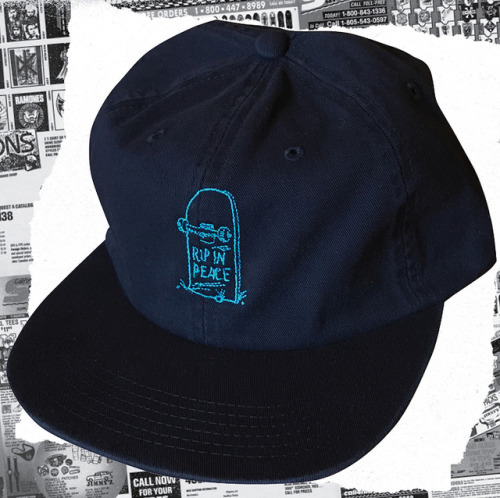 Limited edition RIP in Peace hat in navy now up on our site. Yew!